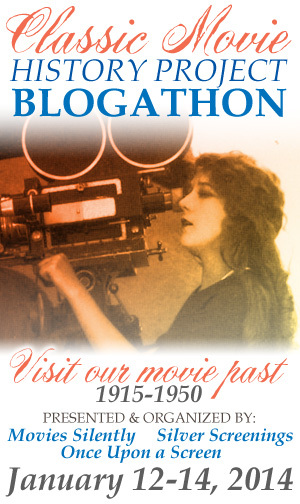 Following is the announcement for the Classic Movie History Project Blogathon as written by Fritzi of Movies, Silently. Why re-invent the announcement wheel when this one came from the source and is perfect? It was Fritzi’s idea to create an event that celebrates the history of film in a manner that I think is unique. 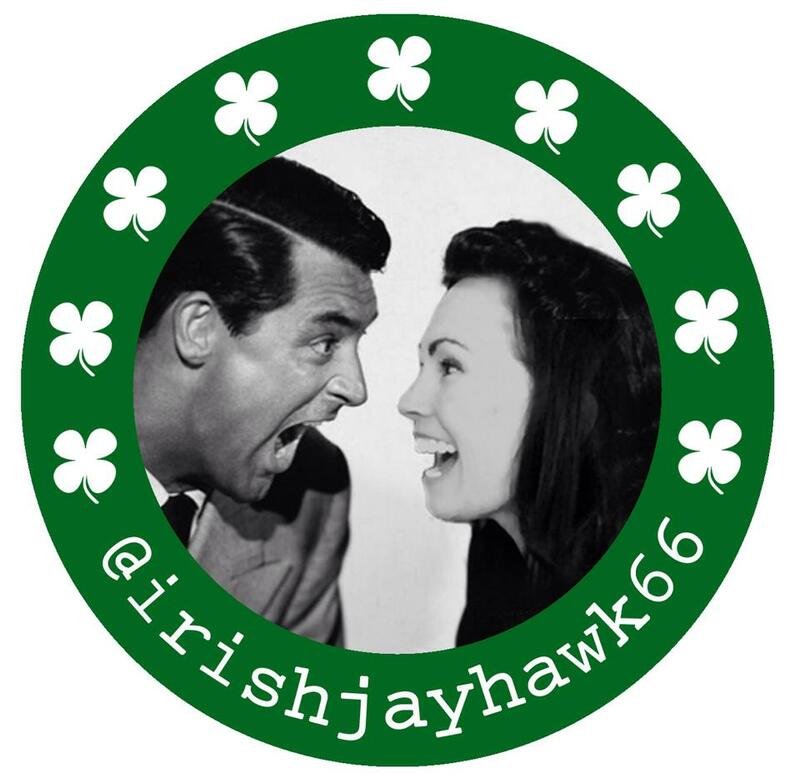 I am both thrilled and honored she asked me to join her and Ruth of Silver Screenings to co-host.